With just a day until the Budget is announced, the newspapers are full of speculation about what it might contain, and the politics surrounding the announcement. 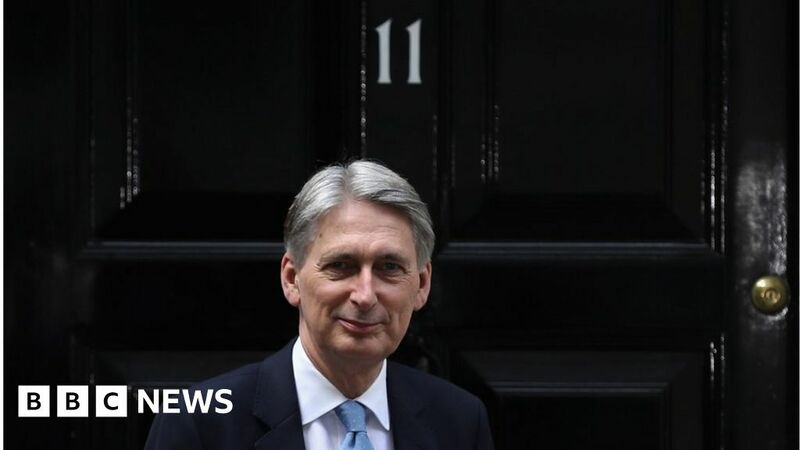 Chancellor Philip Hammond will present the Budget to Parliament at around 15:30 GMT on Monday. A theme in the press this year is that the Chancellor is in a tough spot. That’s because the Prime Minister has promised an end to austerity, yet money remains tight. The Observer picks up on that theme. It said that arguments “rage” inside the government about what the Prime Minister meant when she announced at the Conservative Party conference that austerity would be ending. Ever since then there has been “a queue of ministers” at the Chancellor’s door. “Various groups of MPs are now sure that they have won money for their pet projects” the report said. “Chancellor splashes out to save his job” reads a headline on the front page of The Sunday Times. Sources have told the newspapers that Mr Hammond has agreed to increase spending because he fears the Prime Minister “will sack him after Brexit next year unless he pays up”. However, the report says, the Chancellor’s allies have accused the Prime Minister’s team of “splashing public money to try to save her own job”. The Times also reports that the Chancellor is “minded” to impose a new tax on big technology firms. The paper says that one possible plan would be to impose a tax on sales of companies with a global income of £750m. That would affect giant firms like Facebook, Apple and Google-owner, Alphabet, which have been accused of not paying their fair share of tax in the UK. “Budget to get UK’s broadband up to speed” reads the lead story on The Sunday Telegraph. It says hundreds of millions of pounds will be pumped into providing rural areas with superfast broadband connections. That includes connecting rural schools and libraries to the fastest fibre broadband network. It’s not clear how the move would fit into the government’s national telecoms strategy, which was announced in July. The Sunday People reports that there has been a “Budget bust-up” over the maximum stakes allowed on fixed odds betting terminals. In May the government announced that the maximum bet would be slashed from £100 to just £2. The Chancellor was due to announce a date for that to happen in the Budget. The report said he is under pressure to put that plan on hold. The issue has led to a “furious row” between Conservative MPs Iain Duncan Smith and Philip Davies, the article said.